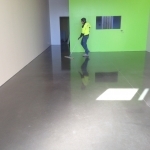 Floor preparation to polish finish. 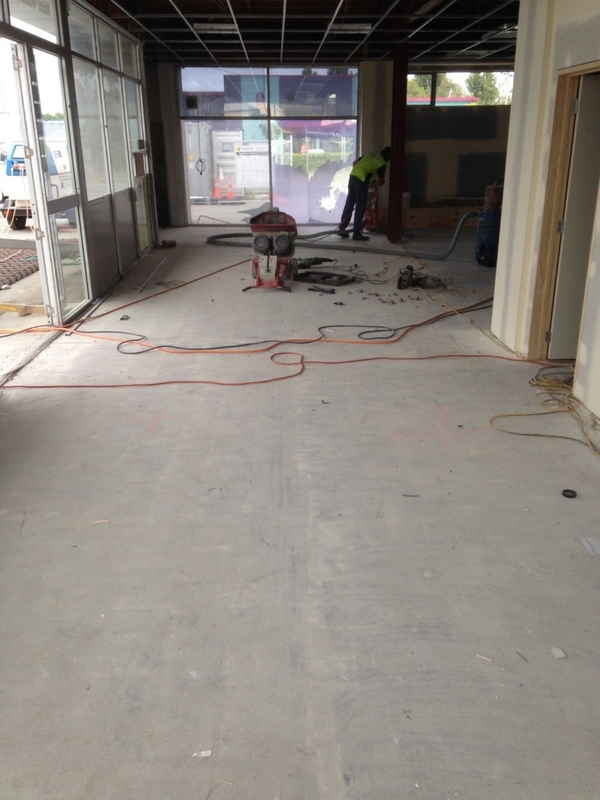 New floors or existing. Beautiful results. Professional, courteous service. Good honest advise. When Darrel Pat talks floors you get a sense that this man really knows how to walk the talk. 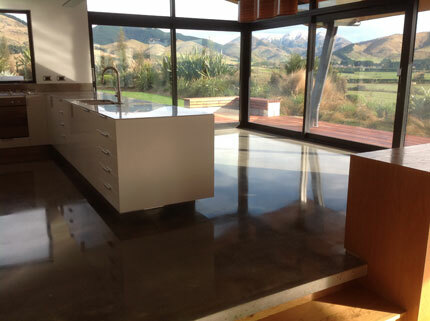 Having an amazing surface to do so on is just one testimony to Darrel’s love for a beautiful, polished concrete floor. Darrel can wax lyrical when describing the floors he transforms from dull and dusty to devastatingly divine … that’s his job. 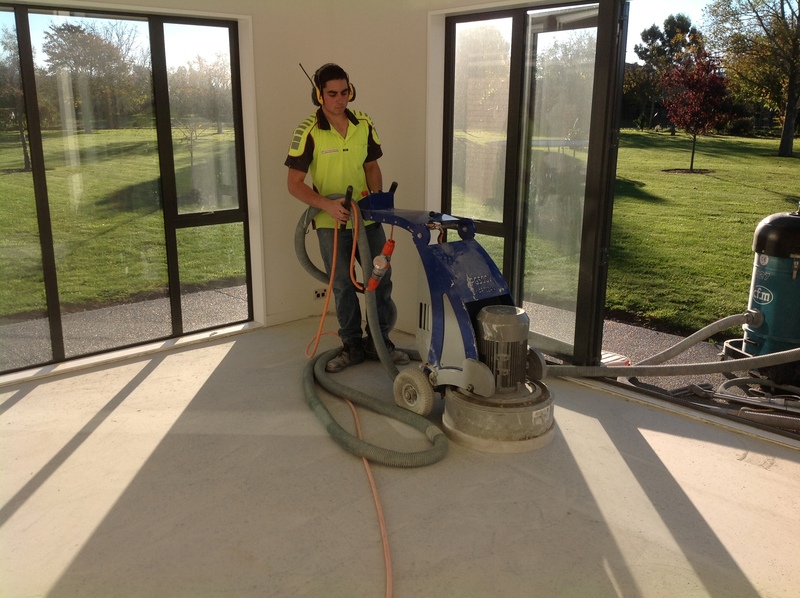 And as primary operator of his business, Darrel takes his concrete grinding polishing services very much to heart. He understands the importance of ensuring such a highly visible area as your floor passes the beauty + functionality test with flying colours. 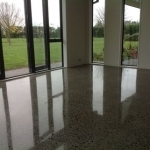 Virtually any concrete floor surface can benefit from polishing: private home, warehouse space, industrial site, café, apartment or retail outlet. It’s a technique that truly revolutionises the appearance of your floor, morphing it from mundane to magnificent in a several-step process. 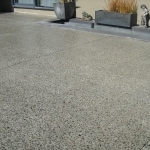 Concrete polishing is a tricky task requiring a high degree of skill and care for the surrounding fixtures and fittings. Darrel’s conscientious approach is mindful of these concerns and he thinks everything through from the outset, keeping you informed and up to speed with every stage. 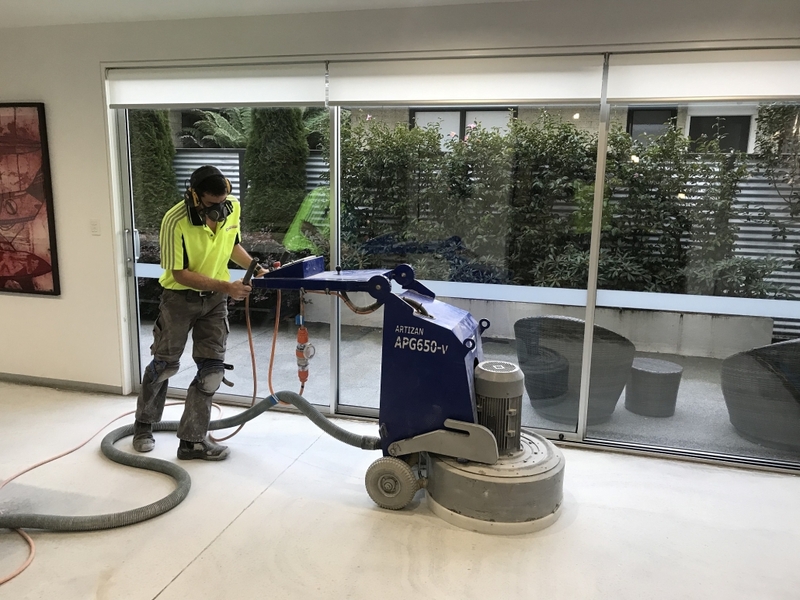 His holistic attitude to the concrete floor polishing process from prep to finish also includes using environmentally friendly products for your peace of mind and the well-being of your family. Darrel’s approach is always professional, courteous and informative. His advice to you will be based on experience and a deep knowledge of his industry. You can truly relax and feel confident that your floor is in very capable and meticulous hands … and about to be revealed in its true colours – ones of true beauty. 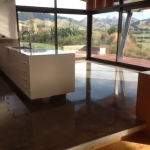 It’s an alchemy that Christchurch Concrete Grinding is proud to create for you. Who would have thought that concrete in its natural or tailored form would have so many unseen colours, variances and textures? 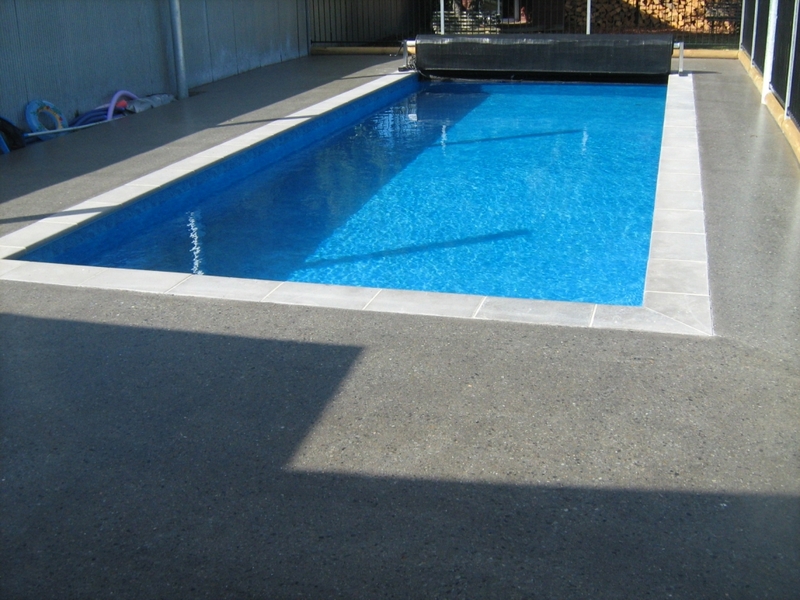 Like a gemstone submerged in water to reveal depths of colour, so concrete has a life of its own when treated by Christchurch Concrete Grinding. 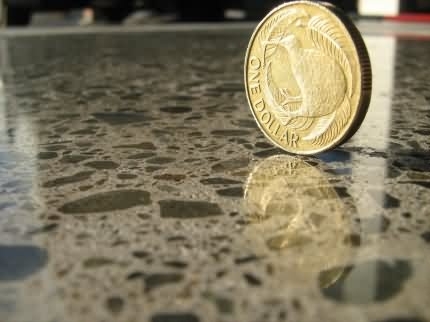 Ideal for home, hospitality, retail or office, decorative polished concrete is the way of the future. 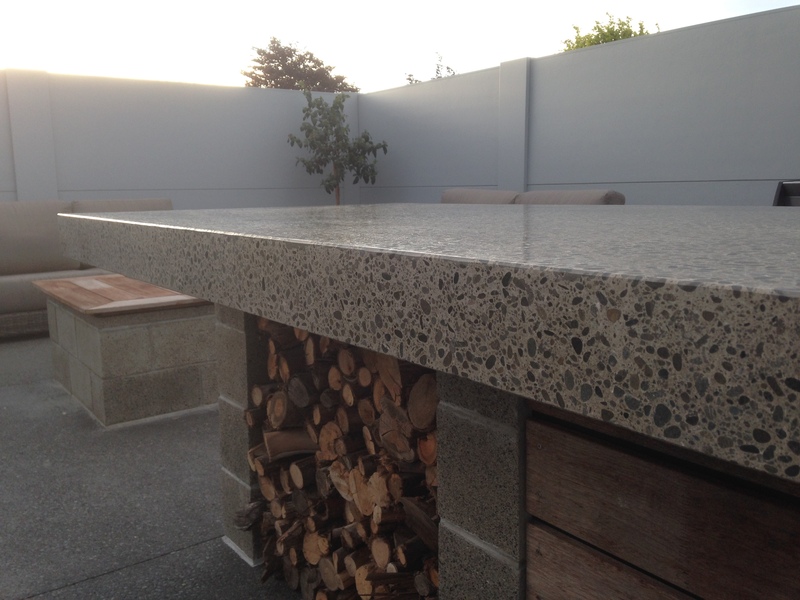 Adding instant glamour and a contemporary style, the versatility of decorative concrete means there is a design for any purpose. 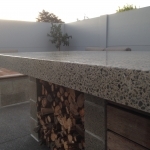 For new concrete installations, the addition of aggregate or cut glass gives a whole new decorative dimension. For existing areas, deep grinding reveals aggregates already in existence. Your floor can then be coloured to tone with your décor and furnishings. 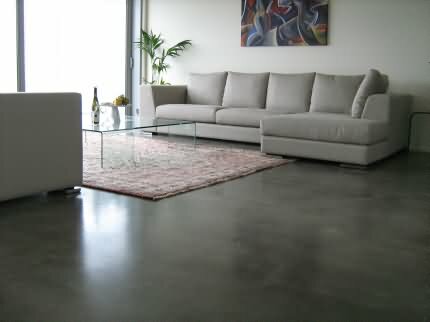 Not only aesthetically pleasing, your decorative polished concrete floor is also hard wearing and easy to clean and maintain. Cost efficiencies are plenty due to the long-term durability, and the timeless elegance of your floor will see you through to the next century. When you think about any surface that is about to be treated, it makes sense to have that surface as clean and smooth as possible. It’s all part of the prep work that must be done (no matter how laborious that thought may be) to ensure the ease and effectiveness of the next step. It’s the same with your polished concrete floor. 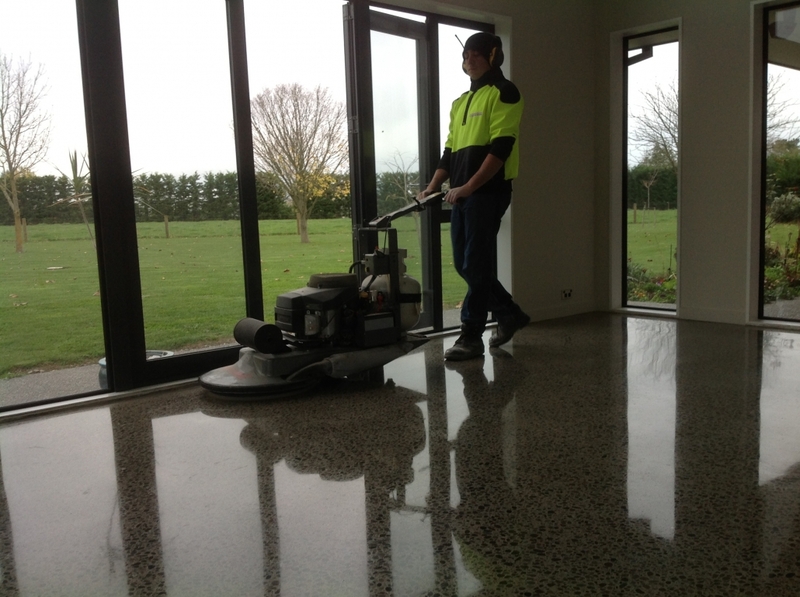 Darrel from Christchurch Concrete Grinding stands by his commitment to provide the concrete floor of your dreams – but it comes with conditions. 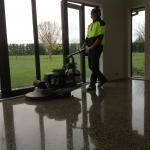 Those conditions include optimising the receptivity of your floor for grinding and honing. And that means removing carpet or tile glue and paint, creating a bare-faced, spotless surface, conducive to further treatment. Darrel’s happy to do the toil for you because he’s a professional and would not begin work on a surface anything less than pristine. Darrel’s got the gear and the guts to get stuck in and clean your floor. Your floor will work and wear beautifully. The 3 P’s: prep, prep, prep. We sound like a stuck vinyl record when we keep harping on about floor preparation. 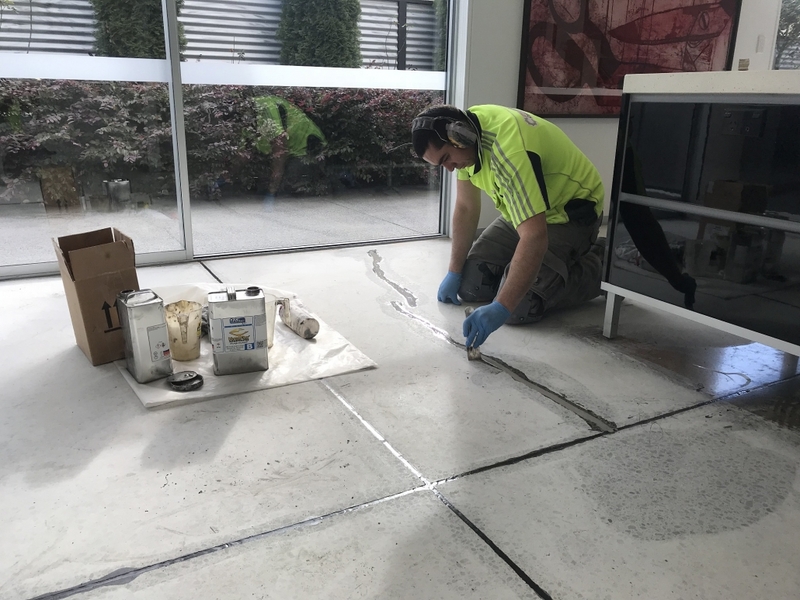 There’s a saying: ‘By failing to prepare, you are preparing to fail’ … well, all clichés come with a history based on reality and this is certainly the case when creating a polished concrete masterpiece. 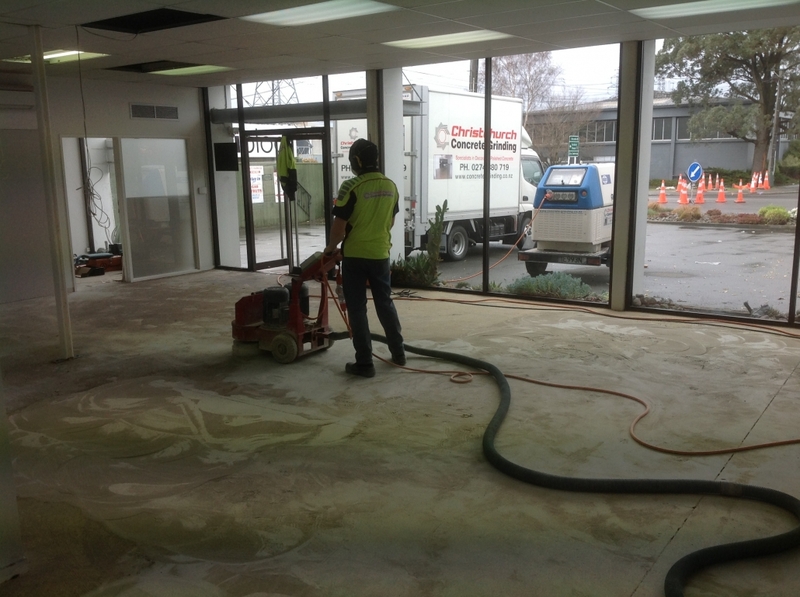 Before work can even begin on your floor, Christchurch Concrete Grinding sets the scene for success. 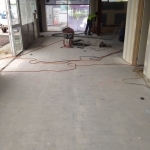 When the existing floor has had a covering system of tiles, carpet or vinyl it can be challenging to uplift and remove the covering and left-over remnants. Darrel is an expert in this procedure – preparation is an integral part of the service and one he is particularly fussy about. He uses high-tech solutions and equipment and then removes any glue residues via grinding. The result: a clean, blemish-free surface ready and waiting for the next step. 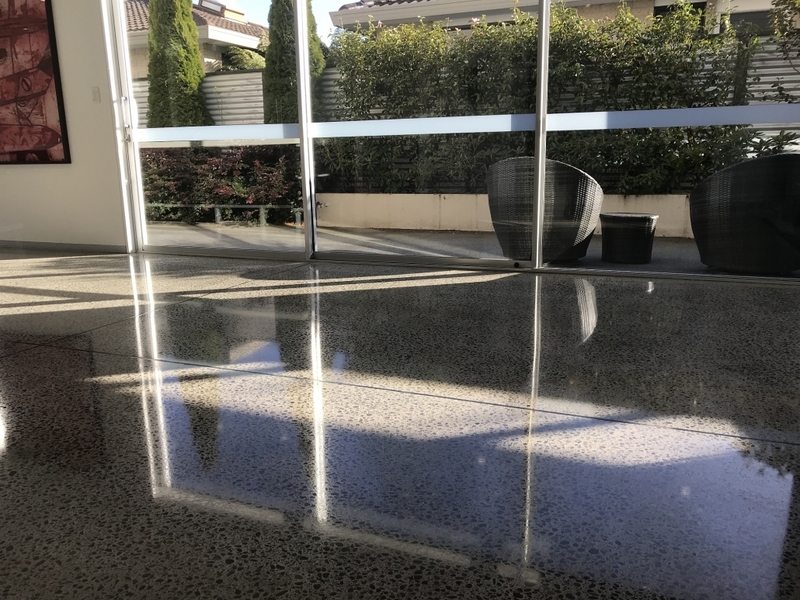 Christchurch Concrete Grinding want to give you the floor of a lifetime; one that is durable, glossy and simply sensational … you need to look no further than to us to find the floor you’ll love. The beauty of your floor will quite possibly ‘floor’ you! 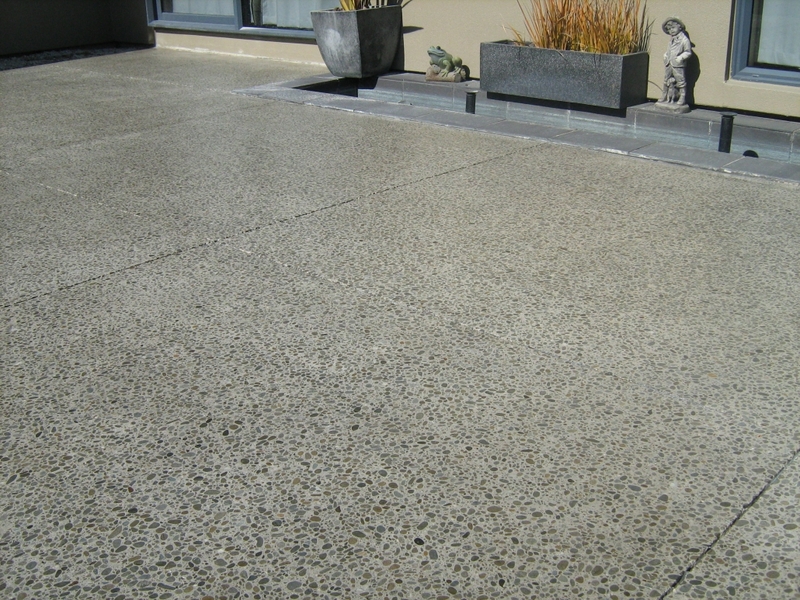 Like any successful makeover, your concrete needs a lot of TLC (and elbow grease) before the polishing process can begin. 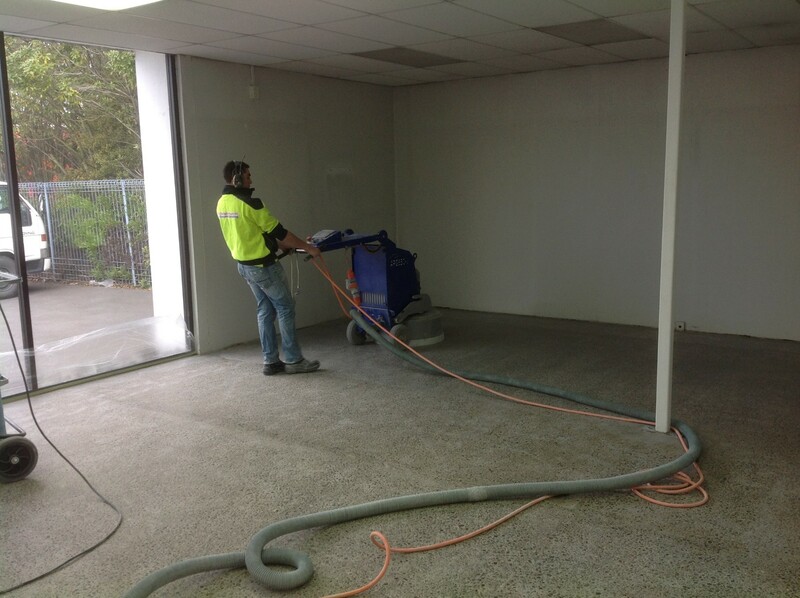 Christchurch Concrete Grinding are experts in preparing your floor to get it in top shape, and this stage is called grinding. 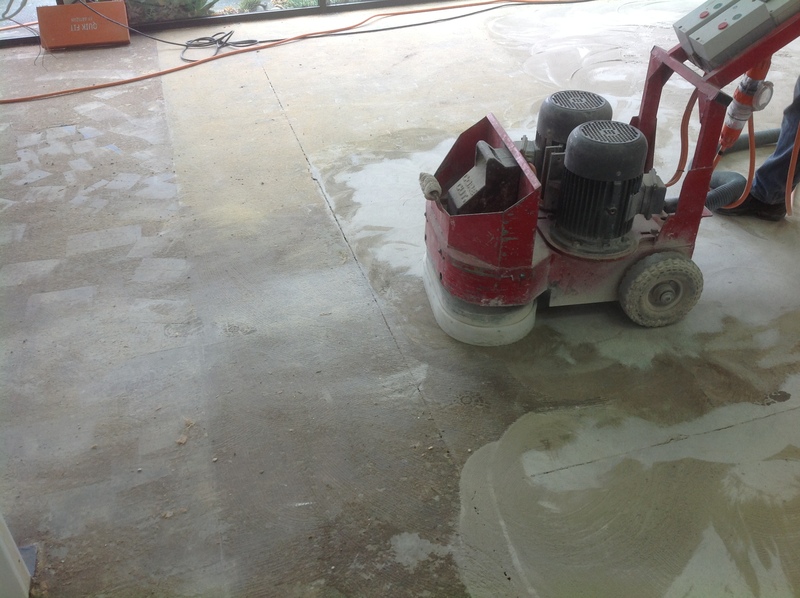 Grinding your floor using our state-of-the-art machinery is vital to smooth out humps and bumps and create an even surface which then is in peak condition to undergo the next step. 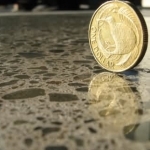 Grinding literally means using a grit abrasive to ‘exfoliate’ the surface of your floor. It’s a bit like sandpapering, but on a much heavier scale. As a craftsman, Darrel uses high tech diamond tooling to level and refine the surface. The coarseness of the grit he utilises is dependent on the existing condition of the floor as well as the concrete mix itself. He’ll talk to you about how much aggregate pattern you wish to see from your polished floor, even retaining and highlighting existing imperfections (increasingly popular to allow personality or character to shine through). It’s a complicated process but one which lays the foundations for the ultimate success of the final look. 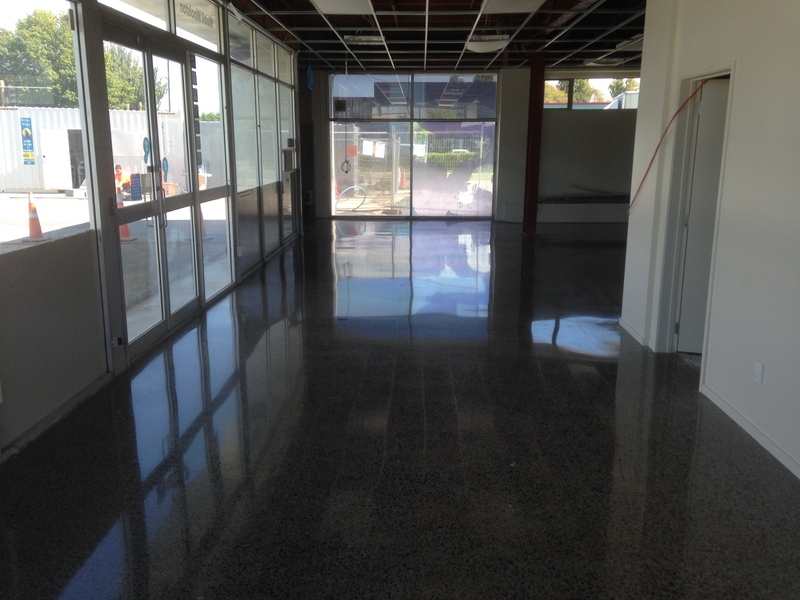 You can trust Christchurch Concrete Grinding to perform this bottom-line job to create perfect floor preparation. All honed and ready to go. 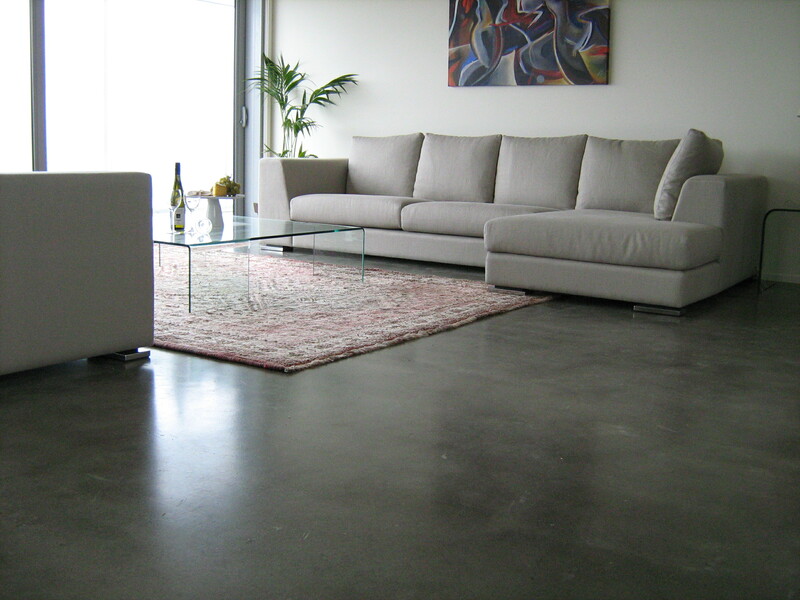 A beautiful polished concrete floor is only as good as its maker. 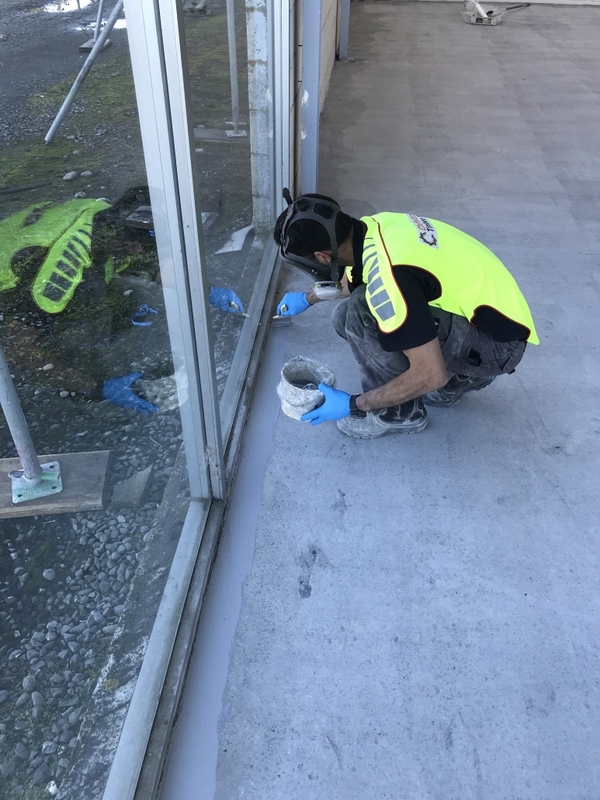 The initial stages of laying the concrete for a new installation then grinding the old or the new are paramount for the success of the next steps: sealing and coating. 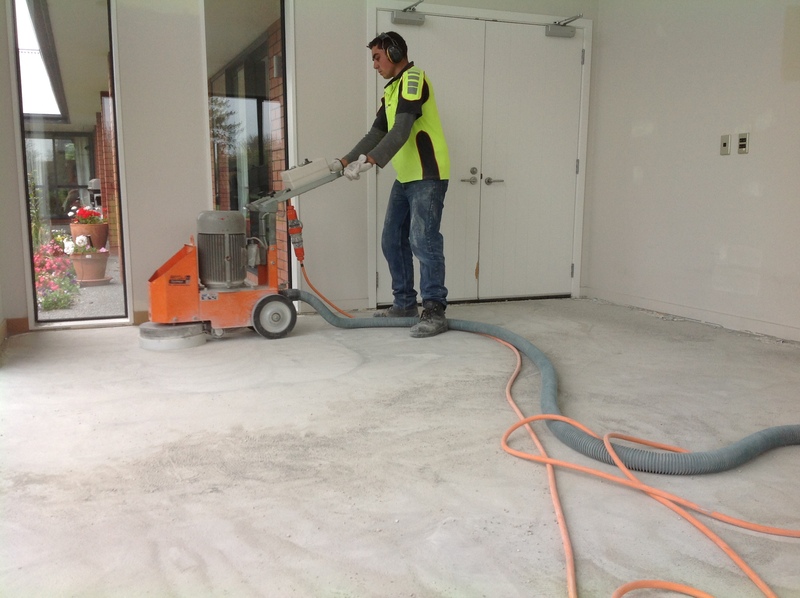 Christchurch Concrete Grinding are passionate about the importance of this process. 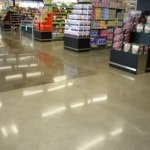 Incorrect application of sealer can allow moisture to penetrate, ruining the look and functionality of your potentially gorgeous floor and costing you untold in repairs. Sealing your newly grinded floor protects it from corrosion, creates a barrier against moisture, and prevents surface damage and staining. 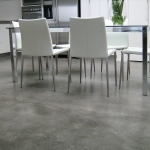 Coating it allows the textures, patterns and character of your concrete floor to come through, as well as providing additional density and durability. 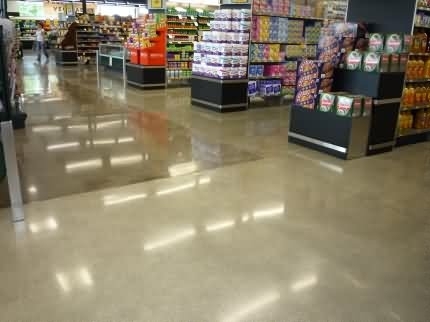 The polishing process moves up through grits to literally polish the concrete surface, products are then used to harden, dustproof, and densify the surface. We then apply a micro topical stain resister that will ensure the floor is sealed, dustproof, scratch resistant and durable. 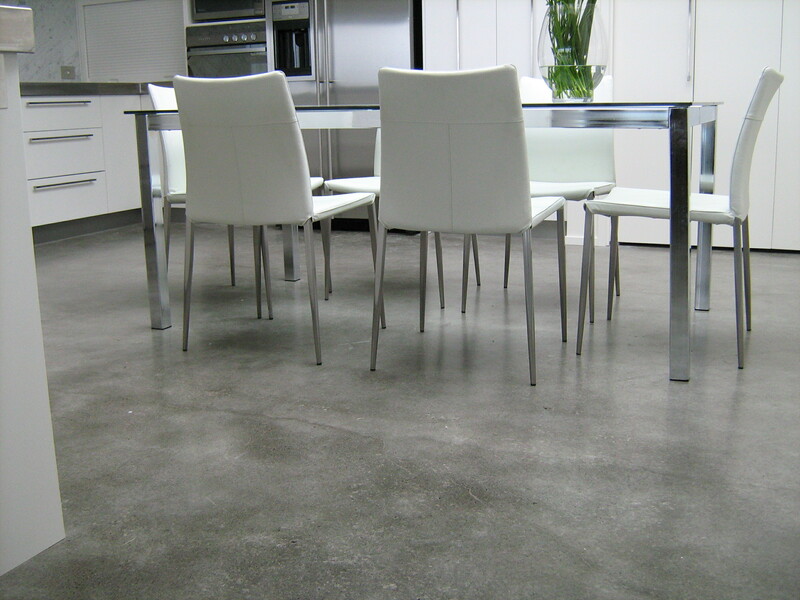 If you can liken unsealed concrete to a sponge you will understand the importance of expert sealing and coating. Ask Darrel for advice. He is happy to explain the products he uses and the effectiveness of his processes. 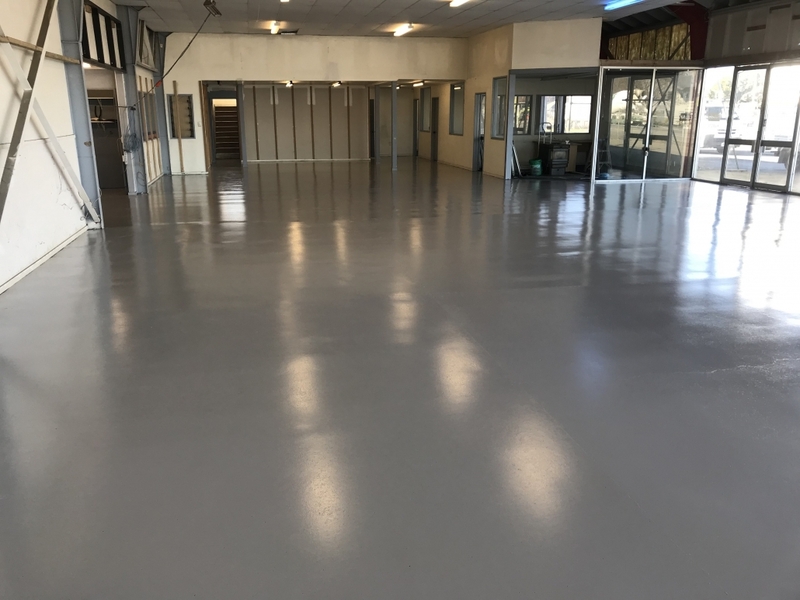 Suitable for painted and coated floors, an epoxy coated floor is ideal for garages, workshops, factories, restaurants, offices, Gymnasiums, commercial and industrial buildings to name a few. But before your floor can benefit from an epoxy coating it needs to be expertly ground and honed to create a surface the coating can bond to. 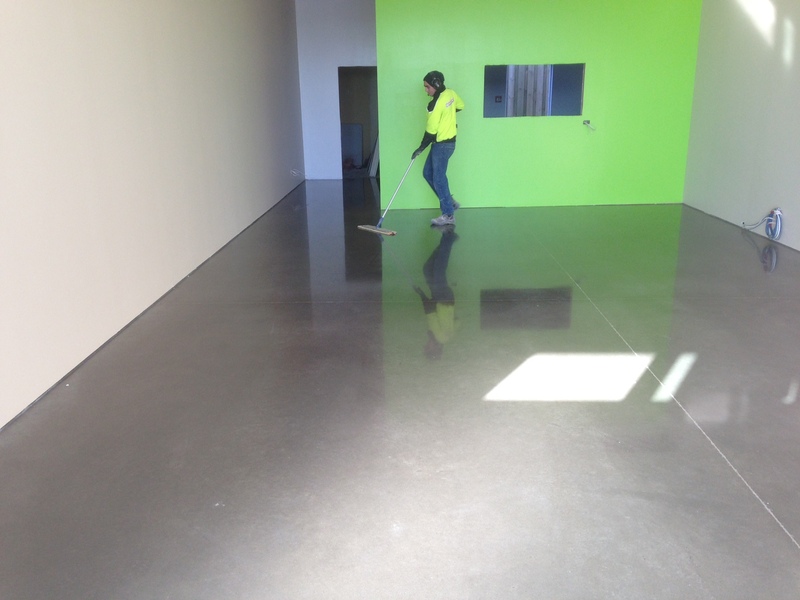 Adhesion to the concrete really determines the life of the floor coating so you want this process to be 100% correct. 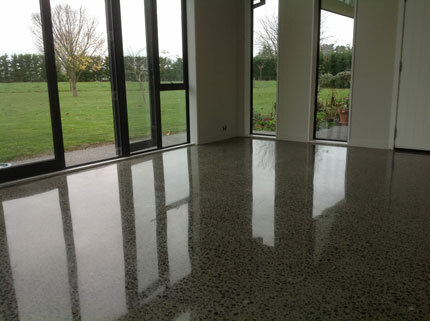 Once this is completed by Christchurch Concrete Grinding, Darrel will coat your floor to really add the wow factor. Our high-quality epoxy resin coatings supply protection from wear and tear. They reflect light which increases visibility for you, and cleaning becomes a breeze. You don’t want a crack in your mirrored floor. 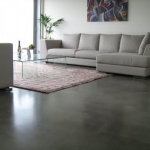 Sometimes the perfect-looking polished concrete floor is actually far from perfect. Pinholes, cracks, gouges, chips and spalls occasionally appear, for various reasons. 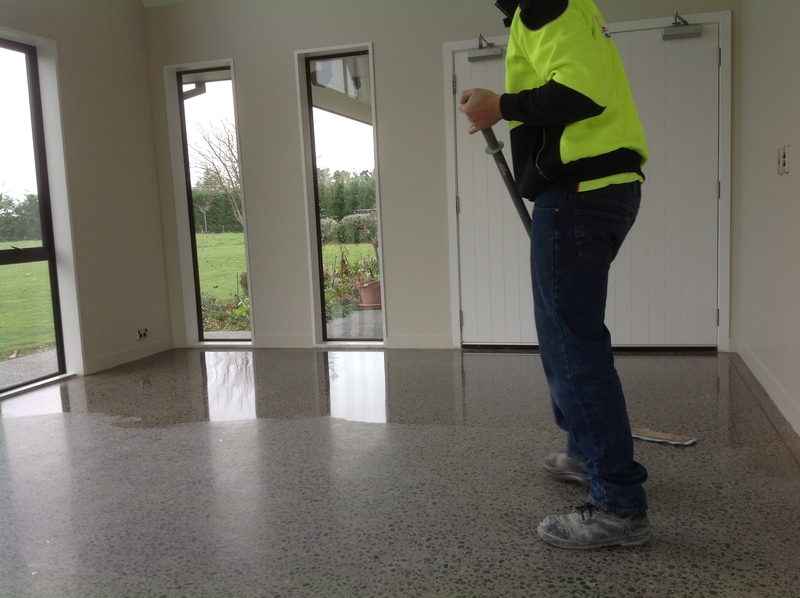 Your floor will need swift attention from Darrel Pat of Christchurch Concrete Grinding. 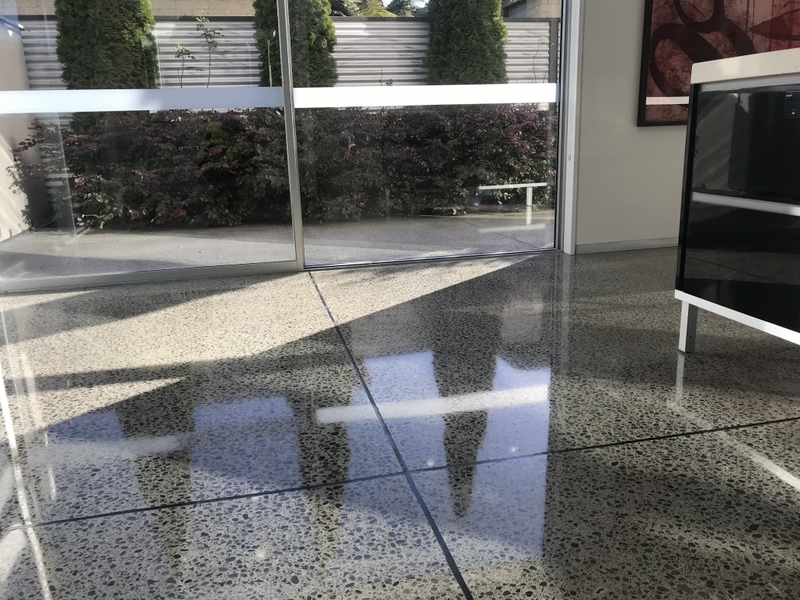 Darrel is a skilled surgeon when it comes to stitching up your concrete floor and can remedy the situation in good time to prevent further deterioration from affecting the high polish finish. 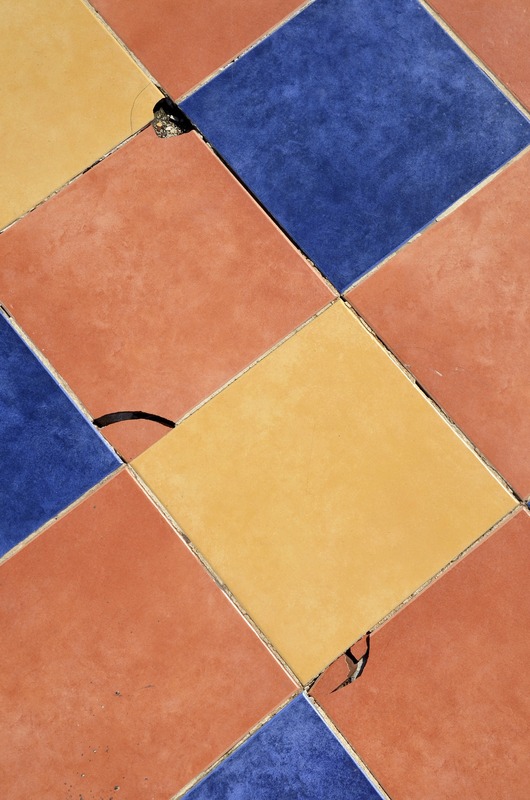 It makes good sense to get things fixed sooner rather than later to keep your floor looking impeccable. “For the last 10 years I have been involved in the refurbishment of commercial buildings as well as the construction of new buildings. 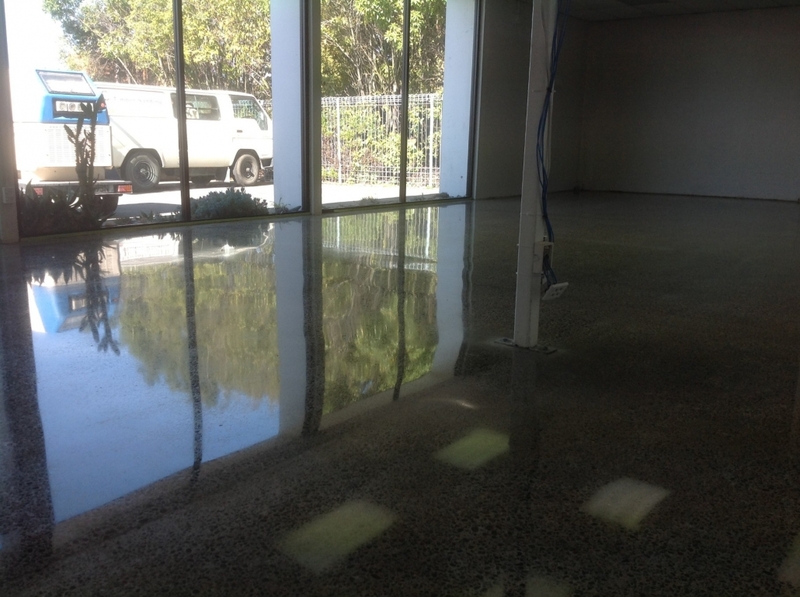 Over the last 5 years I have used Darrel in the Grinding, Polishing & Restoration of Concrete Floors. Not only is Darrel extremely knowledgeable in his field, his work is to the highest possible standard. Darrel is Obliging, Courteous and will go the extra mile to ensure his work is completed on time and to budget. I have always found Darrel to be extremely competitive with his services.